Christopher Pierret, Ph.D., jokes (we think) that as coordinator of the InSciEd Out Program, which brings science fun to classrooms in the region and now the world, his job is to “make sure nothing blows up.” While we’re sure that safety is a chief concern for the Mayo biochemist and molecular biologist, it’s clear his vision is much bigger. In fact, that vision is now bringing the unique program to classrooms in India through a collaboration announced in January. InSciEd Out is shorthand for Integrated Science Education Outreach. The program’s purpose is “to share the culture, language and practice of science excellence with all students in our local, national and global communities,” says Dr. Pierret's Mayo faculty page. 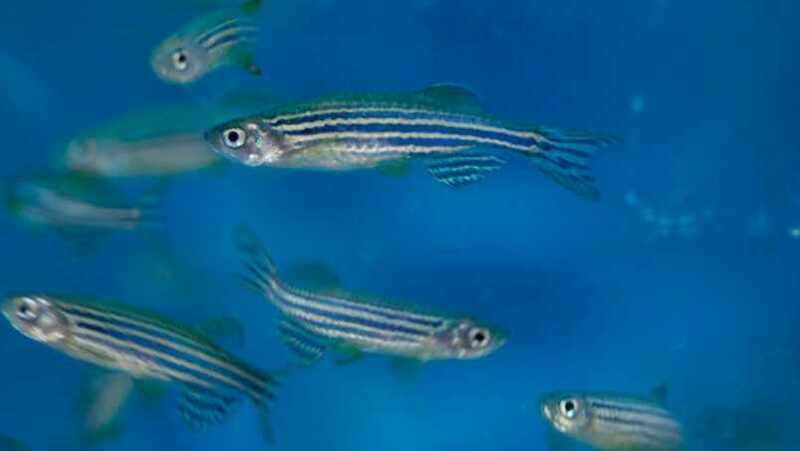 The organization began in 2009 as “a tripartite partnership” among “Mayo Clinic (life science expertise), Winona State University (teacher education expertise), and Rochester Public Schools (teaching excellence).” Locally, it’s engaged students in experiments on how zebrafish respond to dietary changes, while getting others working with "zebrafish embryos to discover how different types of sugars affect the development of the fish." It's also looked outside the fish bowl to get students involved in community wellness projects. The agreement signed in January connects Mayo Clinic and the Kalinga Institute of Industrial Technology to bring InSciEd Out to schools within the state of Odisha, India. The effort will begin with KIIT International Baccalaureate School, with about 1,000 students, and the Kalinga Institute for Social Sciences, which serves around 22,000 children. Cydni Smith, a Mayo administrative fellow, writes in Inside Mayo Clinic Research about traveling to India with the InSciEd Out crew. She was part of a five-member team that traveled to universities and their community school partners in New Delhi, Bhubaneshwar and Kolkata, India. “It’s not often that administrative partners are able to not only manage, but also participate in delivering the programs they support,” she writes. Smith worked on memoranda of understanding, grant agreements, and the vendor process. She also helped out with a classroom demonstration of population density using zebrafish. Make the connection for us by sharing your comments below and by sharing this story with others.